Picture a landscape buried beneath a sky-high heap of dead plants and animal corpses. This is what Earth’s surface would look like if it weren’t for fungi. Fungi are the biosphere’s recyclers. It’s an activity that fills us with horror when the material being recycled is damp basement drywall or the moist, warm skin between our toes, but one that human society depends upon absolutely. Fungi are a dizzyingly diverse group of creatures poised on the margin between microscopic and macroscopic worlds. These are the molds that grow in our fridges; the yeasts that ferment malts and fruit juice into beer and wine (not to mention the fluids lining our urogenital tracts, lowering their pH, thereby protecting us from unwelcome bacterial pathogens); the mushrooms that pop through the surface of our gardens after a spring rain. They are the largest individual creatures on the face of the Earth, telescoping their tubular hyphae through the soil, into mycelial masses multiple football fields in size. 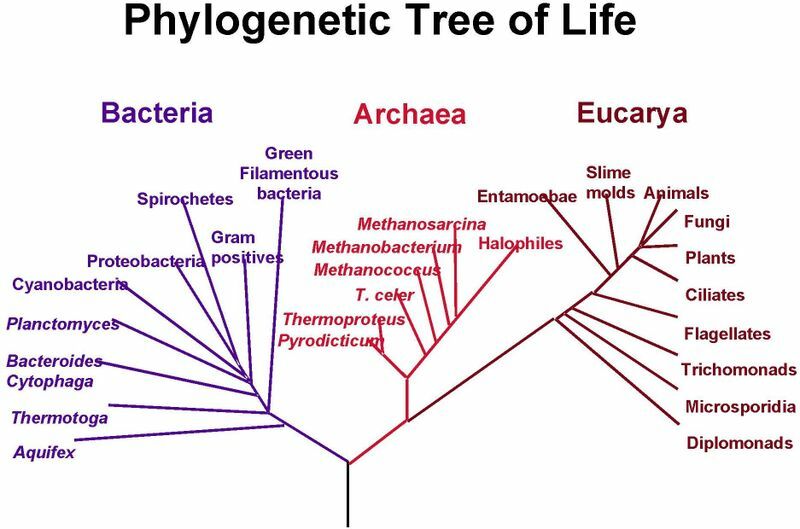 In the revolutionary system of biological classification devised by Carl Woese in the 1970s, fungi are considered the closest relatives of animals on the phylogenetic tree of life. Like animals, fungi are eukaryotes, with genomes enclosed in a true nucleus. Just like us, they derive sustenance by oxidizing organic molecules — food — but they do so in the most mischievous of ways: by secreting enzymes wherever dead or otherwise inert organic material is lying about, waiting to be digested, then absorbing the resulting bits and pieces. There’s hardly anything that can’t be digested by one or another of the estimated 1.5 million species of fungi believed to exist, a tenth of which have been identified. One particular species of fungus specializes in consuming moose hooves on forest floors. Unlocking the secrets of these elusive creatures is the mission of a team of researchers in the city of Utrecht, in the central Netherlands. 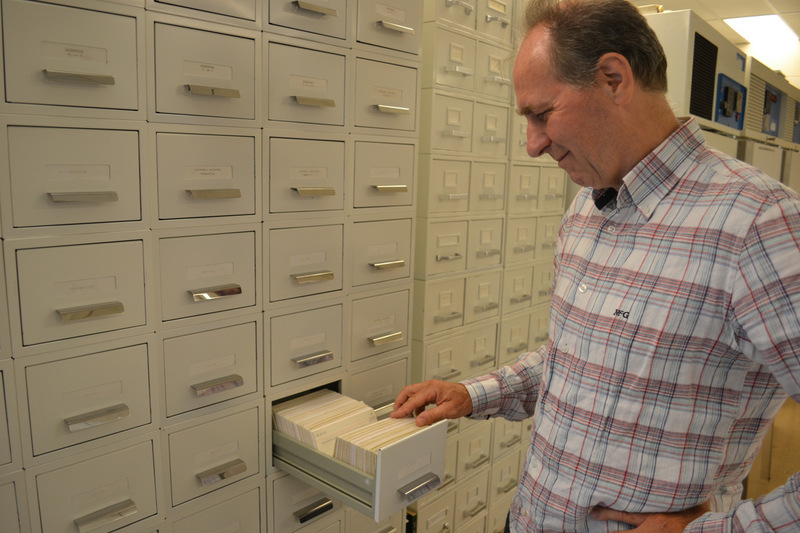 How the world’s largest type collection of fungi came to be founded here is explored in greater detail in this audio story. 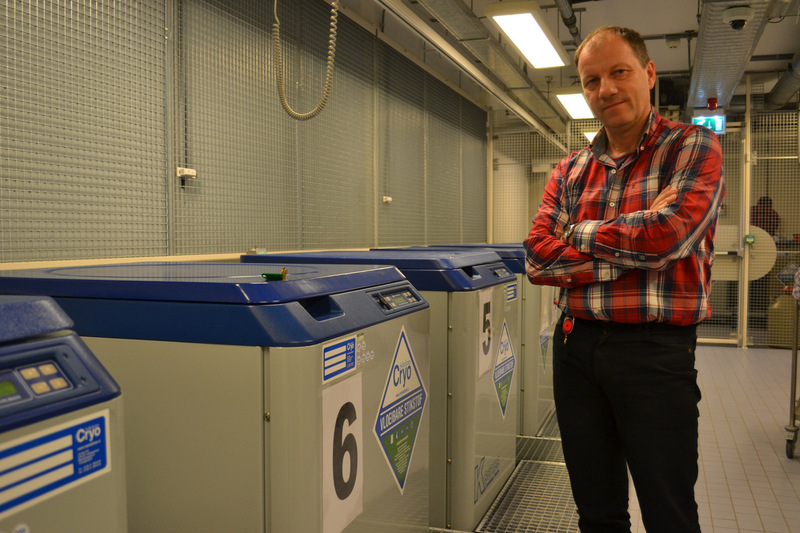 Within the walls of the Centraalbureau voor Schimmelcultures (CBS-Fungal Diversity Center for short), over 70,000 species of fungi are lovingly cultured, scrutinized and preserved for shipment to fellow mycologists around the world — typically in plastic drinking straws that have been frozen in gaseous nitrogen. 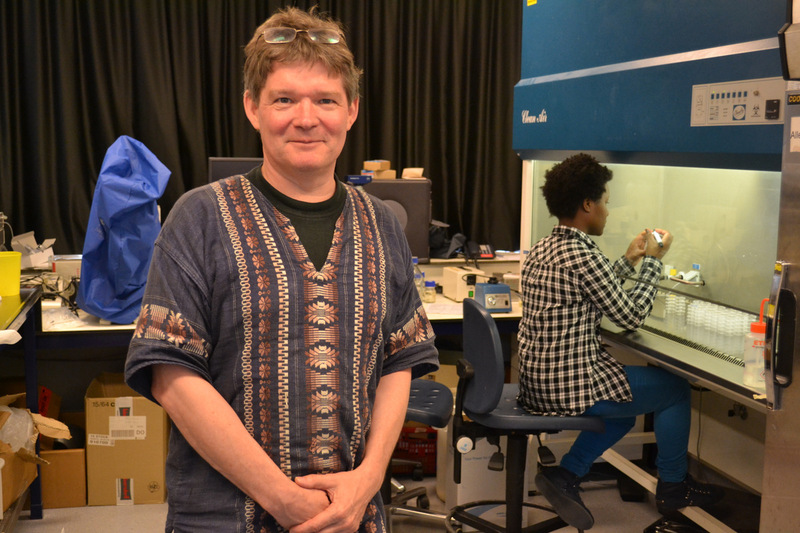 Among the subjects that fascinate these Dutch researchers: how fungi spoil food and infect people; the useful pharmacology of fungal metabolites; the tortuous way fungi reproduce, sexually and asexually, and the DNA “barcodes” best suited for identifying fungal shape-shifters. Some time soon, hand-held barcoding devices will be available to identify fungal species on the spot — growing on a shipment of wheat, perhaps, or on the back of someone’s throat. 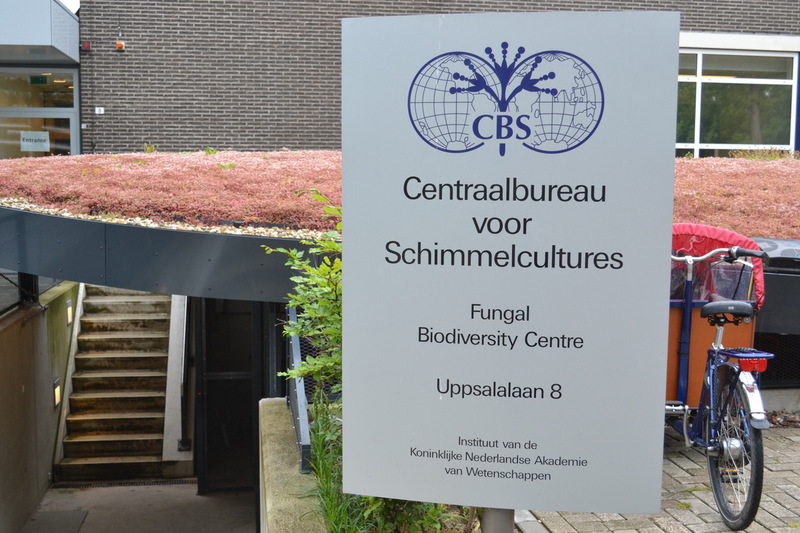 In the meantime, the CBS Fungal Biodiversity Center — an independent research institute of the Royal Netherlands Academy of Arts & Sciences — is planning a major expansion. 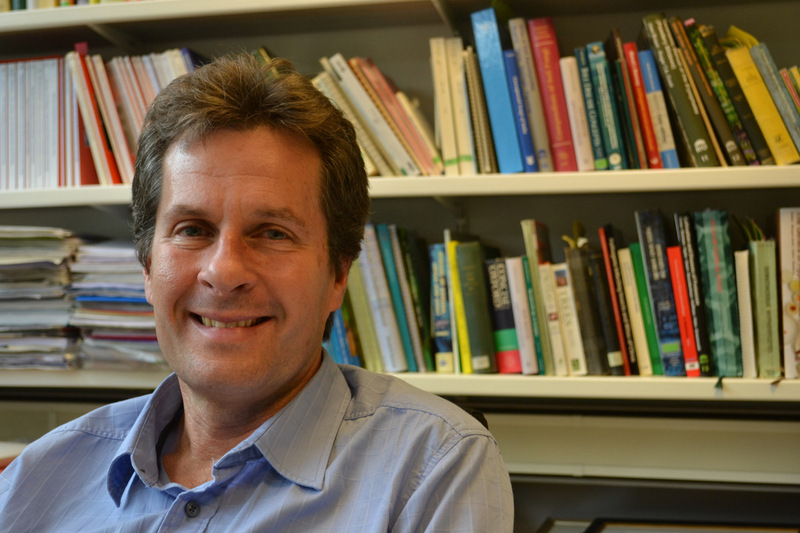 It’s proud of the fact that biological curation and research go hand and hand here, and looks forward to widening its network of collaborators around the world.